The term Far East now more commonly East Asia designates the region situated in the east of the Eurasian continent. The population of this region can be collectively called East Asian. The region comprises a range of countries with diverse cultures: Myanmar, Brunei, Cambodia, China, North Korea, South Korea, Philippines, India, Indonesia, Japan, Laos, Malaysia, Mongolia, Russia, Singapore, Thailand, East Timor and Vietnam. 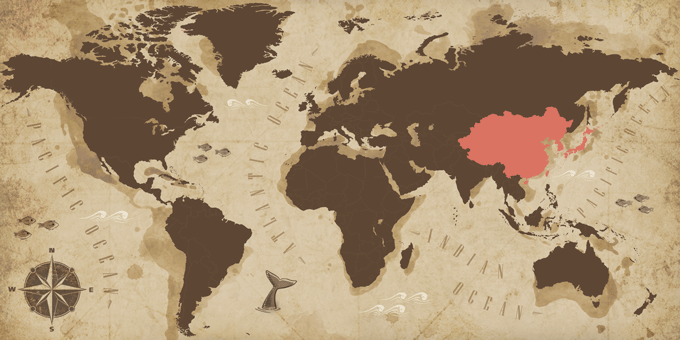 If Far East has caught your attention, leave us your number so we can call you to discuss the voyage that awaits you.